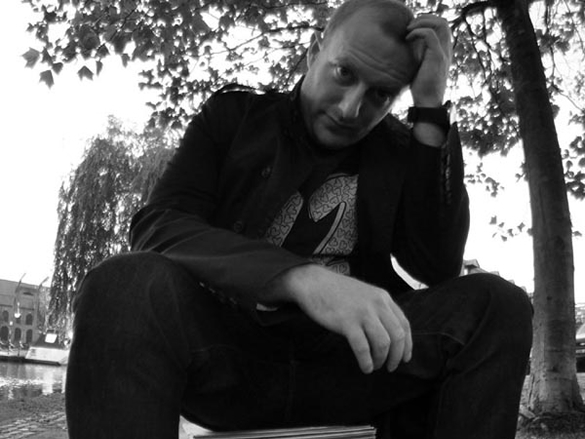 British producer Tomson is most notably known for his work with the likes of Freerange, Morris Audio and Urban Torque and has developed a distinctive, soul-laden house sound through a string of releases and remixes since 2008. 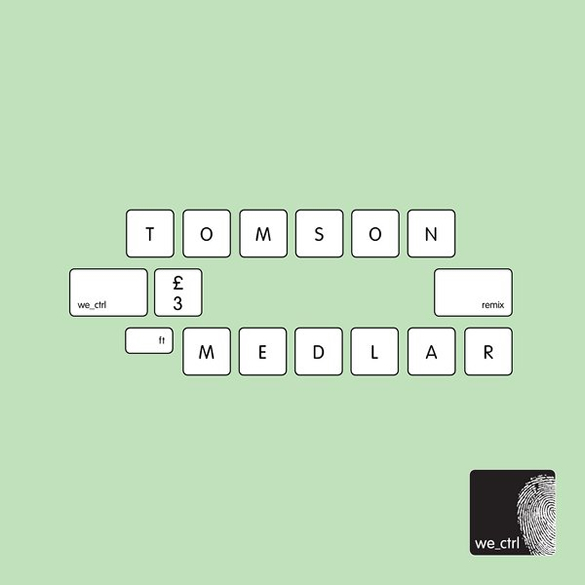 Now Tomson has stepped up with production partner Benedict to launch the we_ctrl imprint in 2012, with the the first two release seeing support from artists such as Kerri Chandler, Flori, Christopher Rau and Rob Mello to name a few. ‘Lose This’ opens the release here, a classic slice of deep house that embodies synth swells, hooky, driving drums and raw piano chords as its driving force. 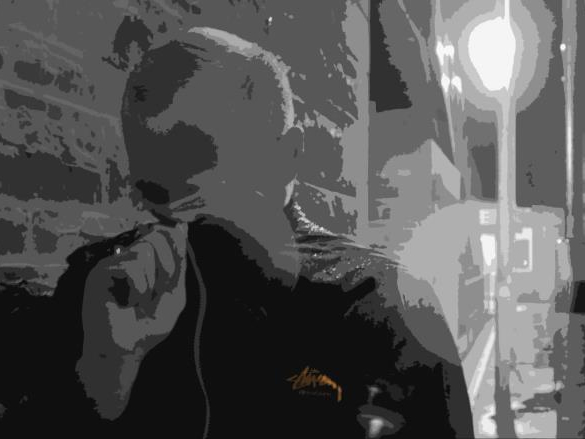 The cut embraces a heady, hypnotic feel with the melodic elements progressively building in intensity for its duration resulting in a smooth peak-time slow bloomer. Next up is ‘90fo’, an airy, stripped-back house number that takes on a simple, less-is- more form. Crisp, shuffling hats, melancholic hooky keys, deep emotive strings and an ever-evolving intensity position this cut as yet another classy house track full of exquisite intricacies and fine detail. To close the release Wolf Music’s Medlar turns in a remix of ‘Time For Change’ by Tomson which featured on we_ctrl’s inaugural release back in July. The Brit producer turns in a rough and ready rework of the original cut, employing raw, loose drums, filtered harmonic textures and jazzy synth shots to create a warm, Detroit infused house track. ‘we_ctrl  (Incl. Medlar Remix)’ is out now on we_ctrl.